There are signs daily telling us we are going in the right (or wrong) direction. They are all around us and it’s our job to look out for them. If you are a spiritual individual, you’ll understand when I say your angels are constantly communicating with you. 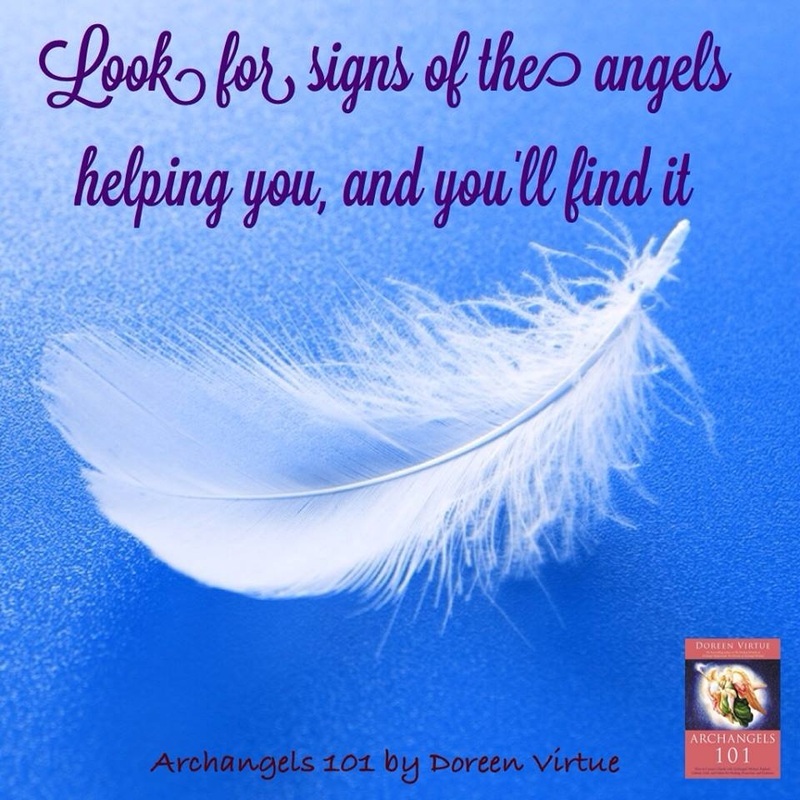 If you’d like to know more about angels and connecting with them, I recommend renowned best-selling author Doreen Virtue. If you’ve not heard of her, her books are a must-read. But even if you’re not spiritual and you’re thinking the talk of Angels is a step too far, have a think about one word … coincidences. Things happen in life that we call coincidences, but if you put the pieces together around these coincidences and work out the puzzle you’ll be amazed at what you’ll find. In a nutshell, numerology is related to your name and your life path. This is a really interesting way to look at your personality, your character and understand whether you are on the right life path or not. Sometimes we don’t want to look for signs because we’re scared, we’re worried about the change in our lives, the upheaval … but if you’re unhappy anyway and you’re unconsciously calling out for help, (or you may already be aware that your angels are helping you and you are consciously asking for their help, but you still feel apprehensive), if you remember the angels have your back. They are sending you signs to help you move forward. They want you to be powerful, strong and awesome and they will help you achieve these goals. Believe and look for the signs. Before you start this writing exercise take 10 minutes to be quiet, still and breathe. If you need longer for this breathing exercise that’s absolutely fine. Take all the time you need to just be still. Whilst you are breathing, think about things that have happened over the last week or recently that made you stop and think or anything that caught you off-guard … any coincidences? Where they really coincidences? Have these coincidences led to anything new in your life? Made you think differently? Write down how you feel about the coincidence and why you think it happened. If you can’t think of anything, that’s perfectly fine, things happen in life that we often take no notice of. 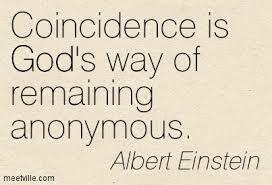 Coincidences can happen daily and that’s what we see them as … coincidences. However, this week and over the next few weeks, start noticing what is going on around you: If a certain song is played that reminds you of someone or something, is that for a reason? Have you bumped into someone who you haven’t seen for a while? Has something happened that has actually made you feel completely devastated? With this last question, this is the time you need to look out for the signs. Things in life happen for a reason. We often can’t see it, as in the saying we can’t see the ‘word for the trees’, it’s times like this we need to step back and look at the bigger picture. Easier said than done, I know. But this is an amazing time for therapeutic writing. It will help you see the signs that the angels are helping you move forward. S0 get writing and get discovering. If you’d like help in surrounding yourself with positivity, you can download your very own FREE inspirational guide here.